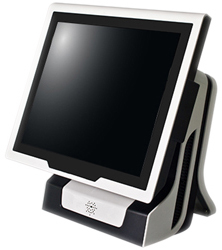 Opennet provides innovative point-of-sale (POS) hardware for the hospitality industry. POS systems used in this industry must withstand high transaction volume, continuous operation, and contaminants such as food, grease, and dirt. 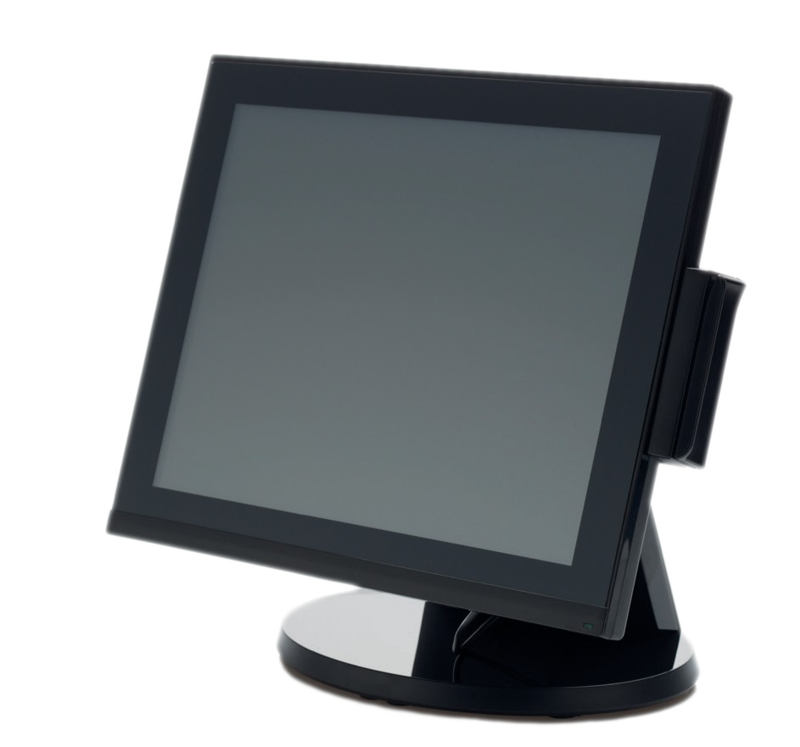 Opennet's approach to POS hardware is simple: focused innovation for "Non-Stop Sales Reliability" in the harshest retail environments.